Posted by Jon in News, Rescued on Friday 18/01/2019 21:07 UTC. 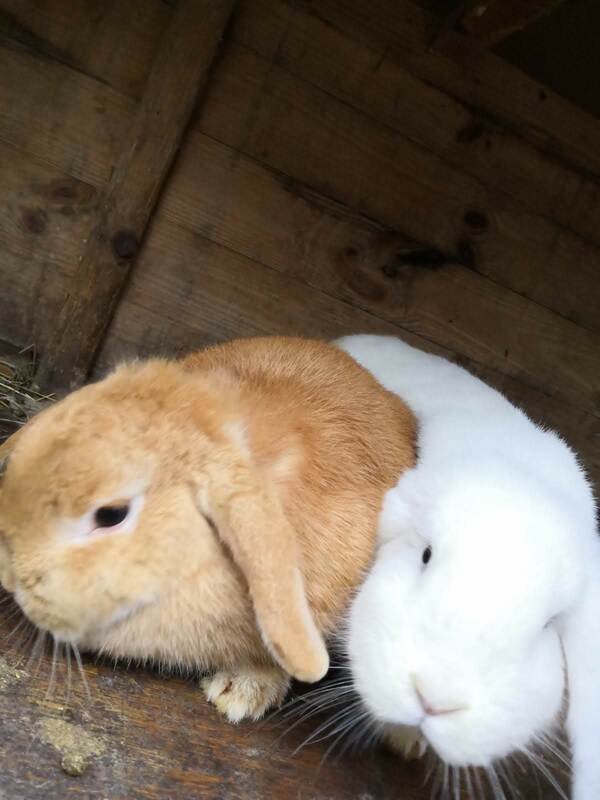 This week we have taken in another pair of abandoned rabbits. This beautiful and very friend pair of girls were found dumped in a layby next to a busy road. Fly tipped, thrown away as if life doesn’t matter. 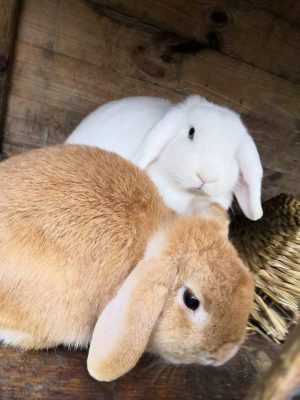 Domestic rabbits would not stand a chance in the wild, if not taken by a fox, they would starve or freeze to death, thankfully they were spotted and saved. 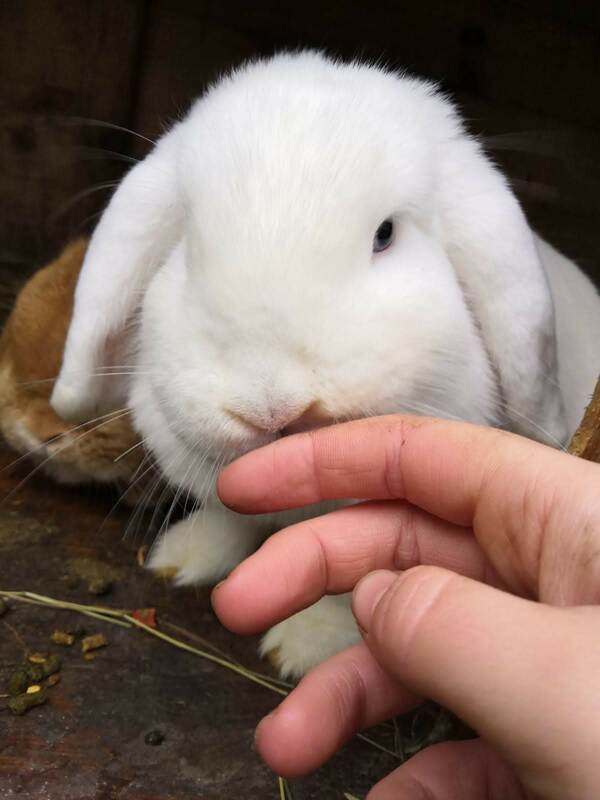 Rabbits are probably the most neglected of all pets. Too many people buy them without consideration for their needs and the lifelong costs. People go to pet shops, pet supermarkets and even garden centres, where they are offered no or little and often poor advice. The poor bunnies are not vaccinated, neutered and often sold to live a solitary life in a tiny cage without a run. When we have room to take in bunnies, we neuter, fully vaccinate, health check and rehome only in social groups of 2 or more. We carry out home checks to ensure the new owner can provide for their needs and we provide free advice and support. We are driven by the welfare of the animal, not a profit margin. Sadly in 2018 we had to turn away 289 rabbits, this was 60 more than in 2017 and 150 more than in 2016. These girls are now safe, they will cost that charity nearly £200 to vaccinate and neuter. View more posts in News, Rescued or browse all posts.You can follow this story via its RSS 2.0 feed. Free hosting kindly donated by Heart Internet.